May we welcome you on our web site and to thank you for considering ITUS. Please browse through freely, and do let us know how we may assist you. Your comments are more than welcome. ITUS SYSTEMS is a global supplier of fire alarm detection, fire fighting equipment, fire suppression systems and security. Solutions are tailored and masterfully designed to meet your exact needs. The quality of our partner manufacturers, combined with the support, service and design capability of our professional team guarantees you peace of mind using our high-quality, broad range of products and extensive client experience and assistance. WE PROVIDE HIGH QUALITY LIFE SAFETY PRODUCTS AND SOLUTIONS TO SUIT THE SPECIFIC NEEDS OF COMMUNITIES AND INDUSTRY FOR PROTECTING PEOPLE’S LIFE, THEIR PROPERTY AND BUSINESSES. 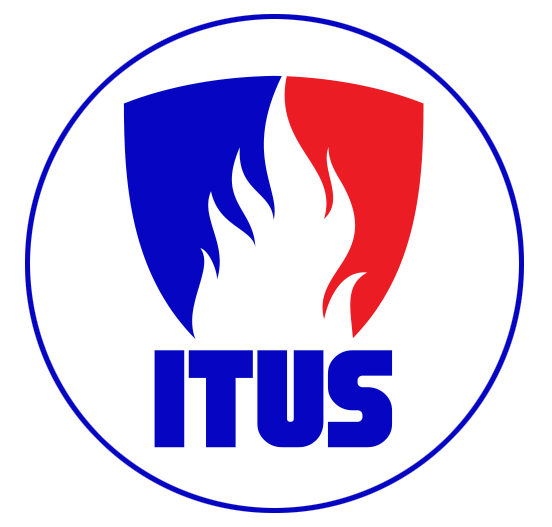 TO IMPLEMENT THE ITUS CULTURE OF LIFE SAFETY TO PRESERVE AND IMPROVE THE QUALITY OF LIFE AND SAFETY OF PEOPLE.